Height (cm): 62.50 - 100. Length (cm): 68 - 148. Width (cm): 28 - 70. Seat Height (cm): 70.50 - 90. 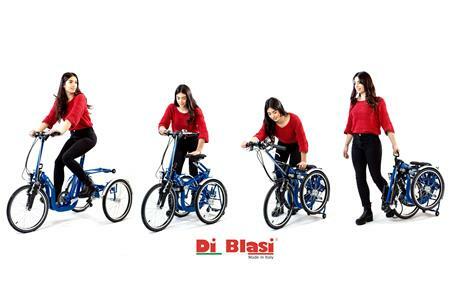 (Automatic translation) Folding tricycle. Folded turns into a trolley that can be transported by car or public transport.